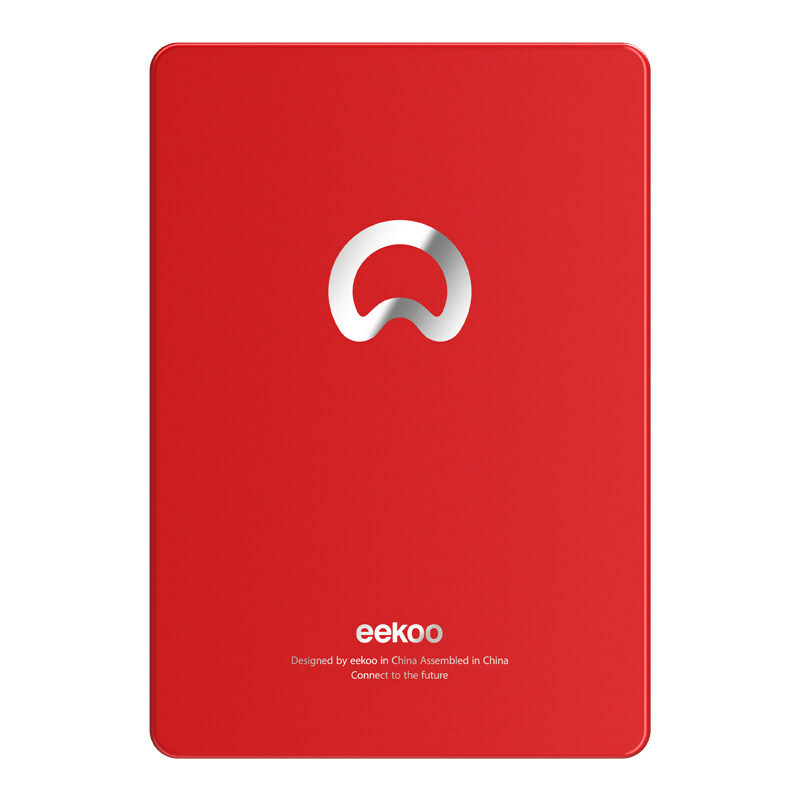 Successfully Added Eekoo SSD SATA3 2.5 Inch Red 60GB Solid State Drive to your Shopping Cart. Read data transmission rate: 500MB/s. Hard disk size: 2.5 inches. Write data transfer rate: 180MB/s.